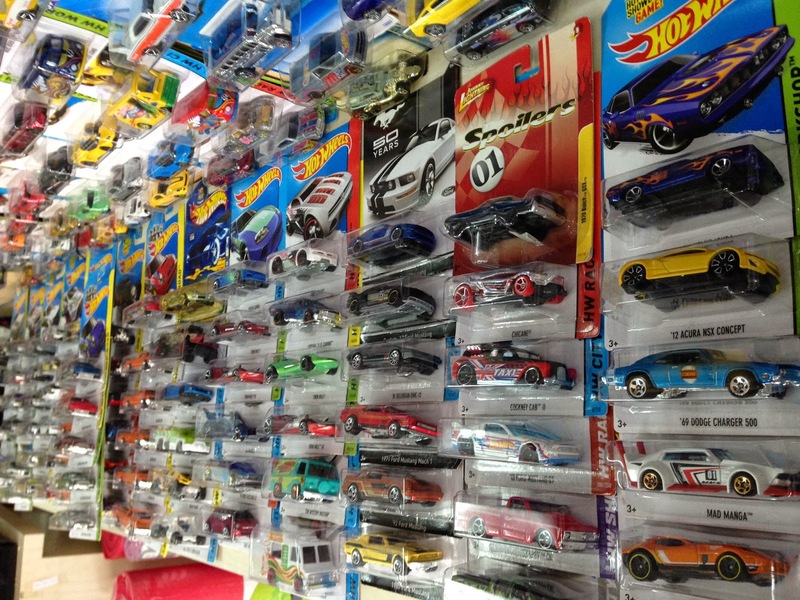 If you are one of the toy car collector here are the place I'm sure you gonna like it. Few days ago I pass by at the Batu Satu Seri Complex there looking for a parking then I pass by one shop just at the corner.. this shop use to be selling sport stuff but then I looking in the shop I found that the wall has little change. It used to hang some sport shoe but I saw is all wall of toy car!! Hotwheels.... all Hotwheels cars. I really shock to see since when here become like that already! I guess the boss also one of the collector also! Is fun to take a look inside yo... I found a lot of car from some movies and cartoons like Herbie, Initial D, Scooby Doo... macam-macam cars have lah. This shop I never pay notice but now it become very fancy it makes me every time pass for sure I'll take a look inside the shop! This shop very easy to find one lah... 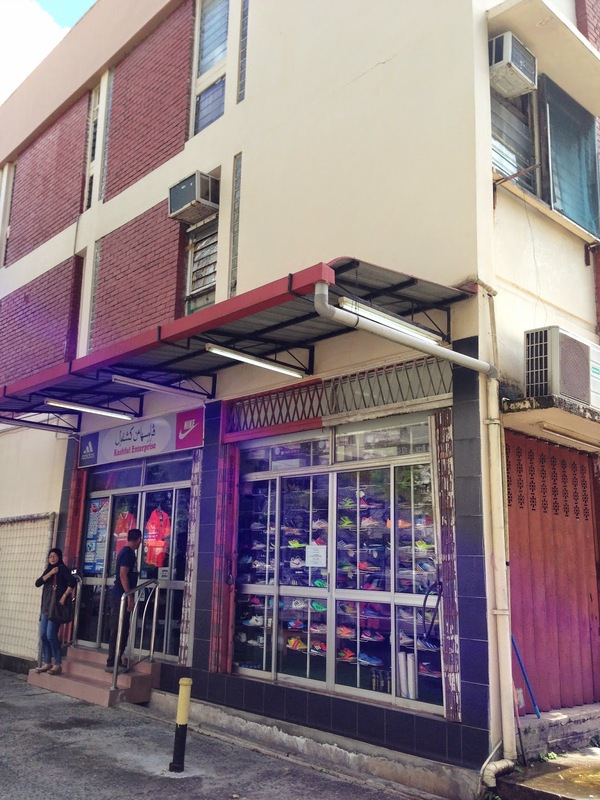 The first block at Seri complex there (same block with Lucky Restaurant) Next to the tyre shop there! This is the shop. The one and only at corner one! Is very rare and hard to find this AE86 from Initial D!! For sure my daughter she like this coz recently she watching this movie at home!! Scooby Doo..... Where are you? ?